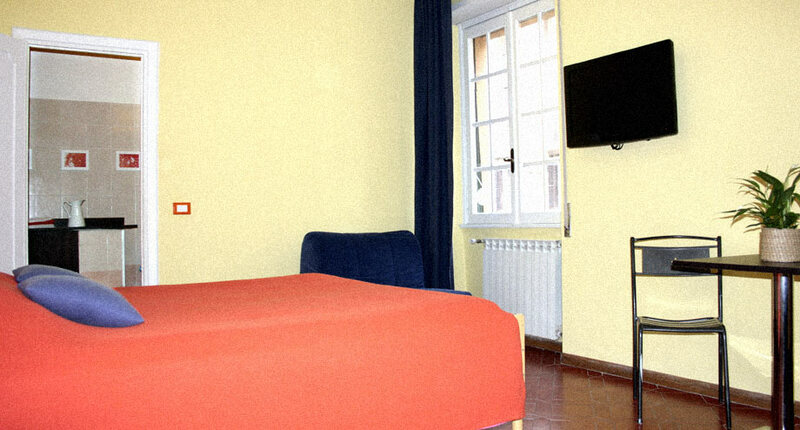 Arches B&B features the largest and most comfortable rooms among most of the bed and breakfast in Rome! Located in the suggestive Prati quarter, less than 10 minutes walking from the appealing Vatican Museums and the St.Peter Basilica. it is managed by Fabio, Massimo and Paolo. «Our guests usually refer to us as the Arches' guys, the ones who strive to make your stay in Rome nice and unforgettable». The house is the ideal accommodation for those willing to study, to work, visit Rome and feel at home even away from their country. The B&B is served by all the public transport: bus stops are just at the corner; metro stations are just a 5 minute walk, (Ottaviano - San Pietro, line A). All the most important city attractions are at walking distance or extremely easy to get to. 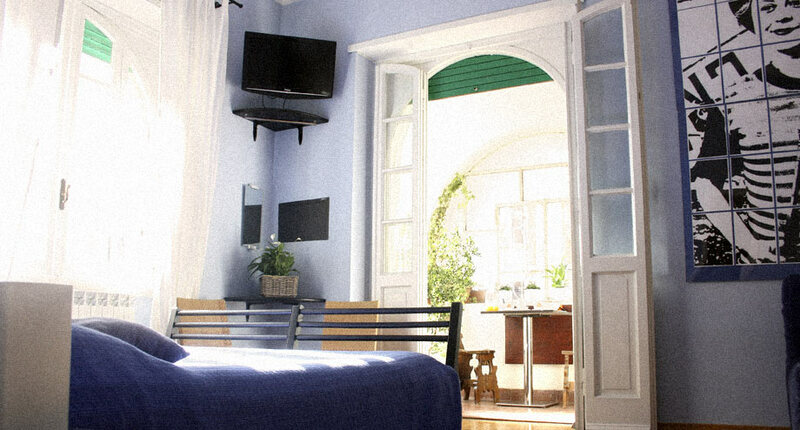 In Arches B&B you'll find comfort, functionality and a rich italian breakfast. Large comfortable bedrooms with private internal bathroom and veranda, air conditioning, 32” lcd television, free wi-fi connection, a fully-equipped kitchen and public living room with an internet point available throughout the day. Our merits: receptive, comfortable, central! We started up this bed and breakfast exhorted by our passion for hospitality and love for Rome - our beautiful city. Here our idea become a reality: strategic location combined with our best service! With the same idea we also manage Arches Inn, our new bed and breakfast 2 minutes walking from Cipro-Musei-Vaticani station (Metro Line A).